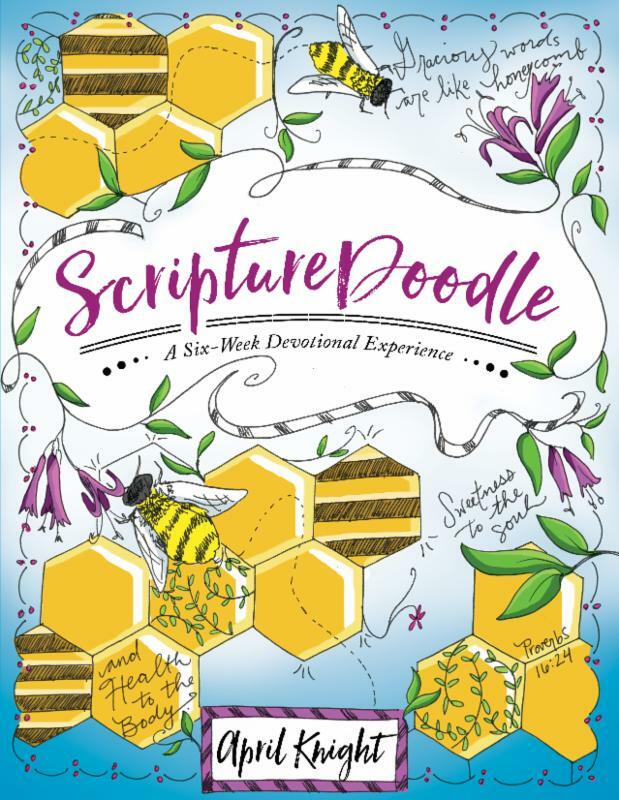 Exploring topics such as being generous, finding rest, and facing grief, ScriptureDoodle gives the heart the creative space it needs. This book stimulates the reader's imagination and helps integrate God's Word into everyday life. 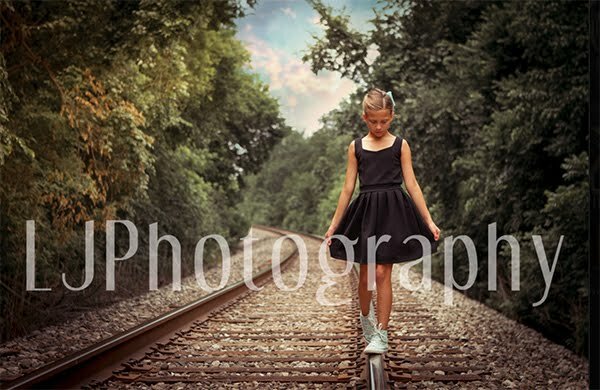 Some of the most incredible stories in the Bible are of God's promises and faithfulness to His children. 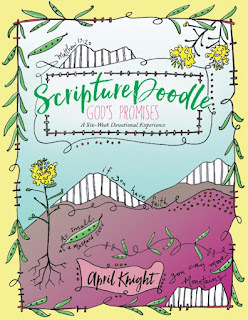 ScriptureDoodle God's Promises refreshes believers who are feeling burned out or stuck in a rut in their relationship with God. Each of the creative worship prompts in this interactive guide includes biblical encouragement and ideas for worship through art. 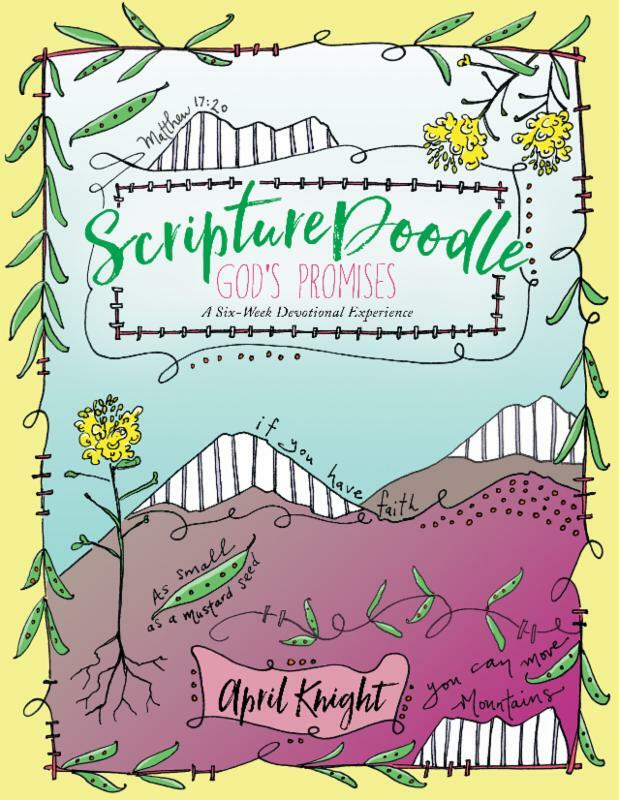 Artist April Knight includes creative lettering tips, color ideas, and completed examples to inspire readers to respond to promises in Scripture related to trust, faith, and the power of God's Word in all circumstances. 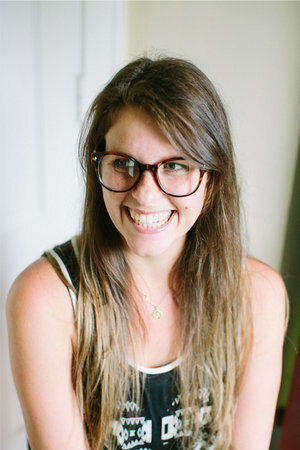 April Knight is a worship artist based in Asheville, North Carolina. Knight's work includes live worship painting and leading ScriptureDoodle workshops online and at conferences and retreats around the country and internationally. 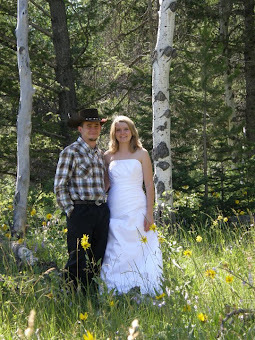 Her family of four is her greatest joy, along with serving alongside her husband at their local church. So we have all seen the new coloring books that are more detailed for adults. These books take it step further. 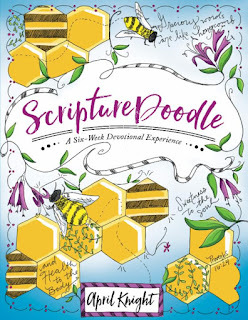 Combine Bible journaling and a coloring book of sorts and come up with a great idea! Both of these are a six week devotional. The front shows you how to use the book and gives you a million ideas on how to move forward. What I love about these books is it gives you a start on being creative. I can stare at a blank sheet of paper all day and still come up with nothing. These books give you ideas, simple enough for those of use who aren't as creative. These would make a great gift or something fun to do with people from church or just a fun thing to do. "I received this book from Litfuse for free. All opinions are my own."